The Stack 2320 system for color printers operates in-line or near-line with web-fed digital printers at speeds up to 450 ft/min. The system delivers 1-up, 2-up or 3-up offset stacks with variable full bleed cuts utilizing the Buffer 530, Cutter c23 and Stacker s20 modules. 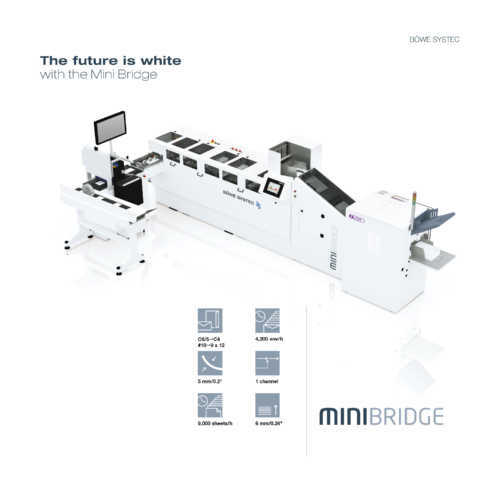 The optional Merger m20 allows 2-up print to be delivered in a single collated stack ready for inserting. The Stack 2320 system incorporates Smooth-Web™ motion technology to gently transport paper from the printer to stacked output. 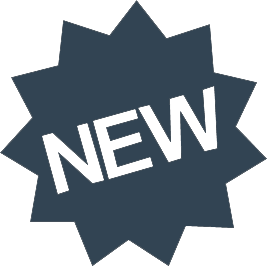 The Buffer 530 accumulates the web and weaves it through rollers that rise and fall, filling the buffer and ensuring that stack deliveries will never stop the printer. 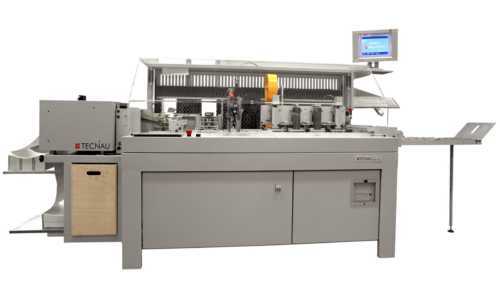 The Cutter c23 has dual rotary knives to sheet the web using single cut or variable double strip cut for full bleed color printing. 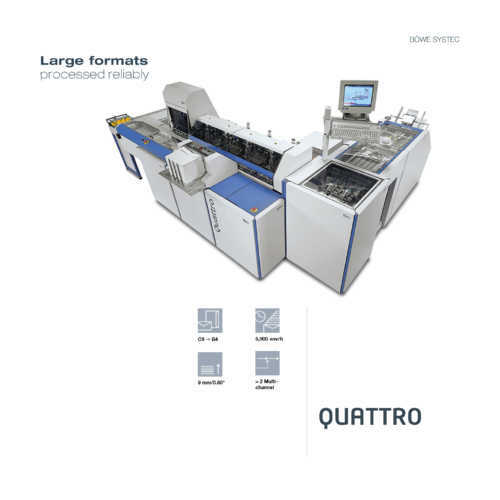 Center slitting is also performed for 2-up or 3-up print streams and instantaneously offsets the entire web horizontally to separate jobs or book blocks before sheets enter the stacker. 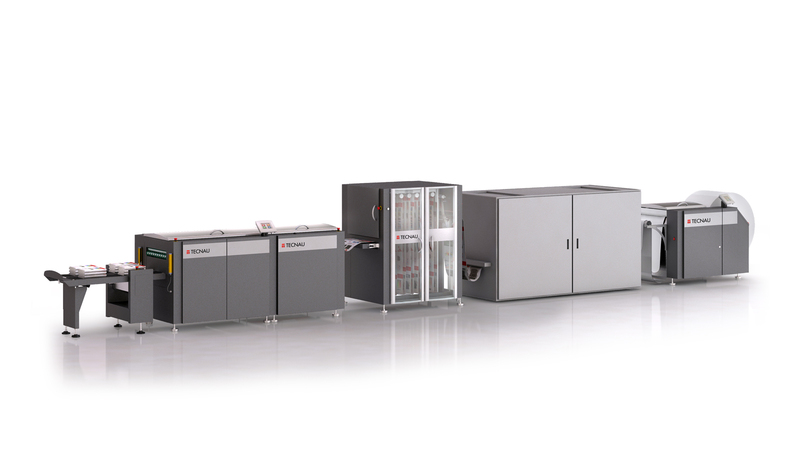 All modules in the Stack 2320 system incorporate Smooth-Web™ motion technology to gently transport paper from the printer to stacked output. This synchronization of the entire web to changes in speed provides unprecedented reliability and drastically reduces the likelihood of any paper jams. After printing, the Buffer 530 accumulates the paper web and weaves it through rollers that rise and fall, filling the buffer and ensuring that stack deliveries will never stop the printer. 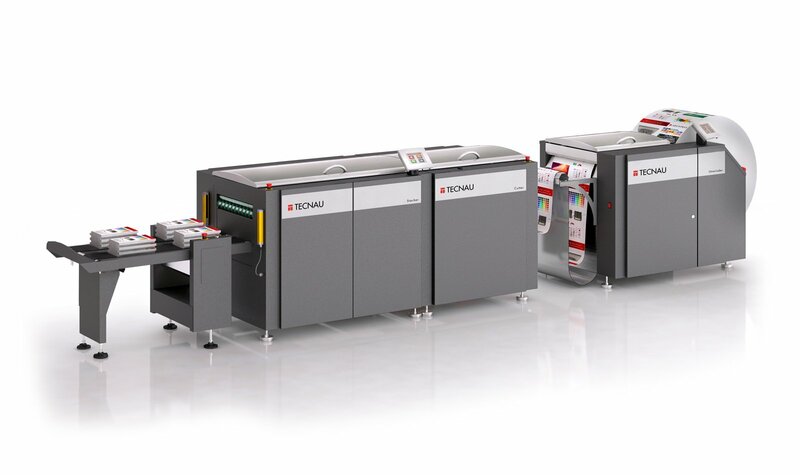 Next, the Cutter c23 has dual rotary knives to sheet the web using single cut or variable double strip cut for full bleed color printing. 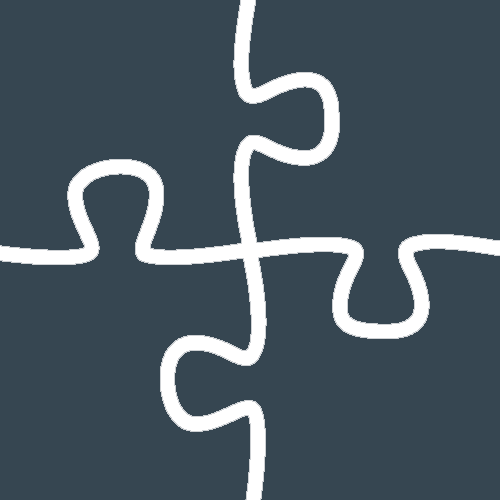 Center slitting is also performed for 2-up or 3-up print streams. The intuitive, touch-screen display panel controls the entire line and common operator adjustments are easily accessible even while running. 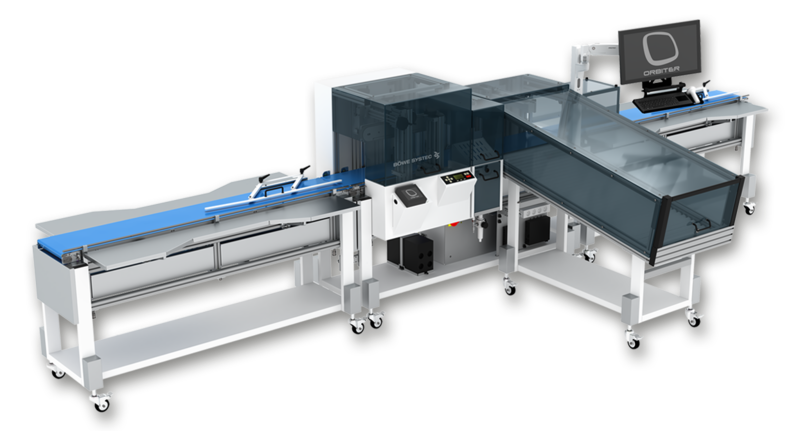 The Cutter c23 instantaneously offsets the entire web horizontally to separate jobs or book blocks before sheets enter the stacker. 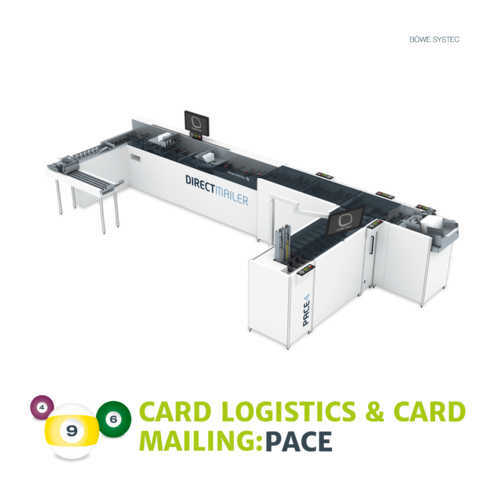 The Cutter c23 also features intelligent document integrity control to automatically recognize non-data or waste sheets and can divert these to its internal waste bin or separate the waste sheets on the delivery conveyor. 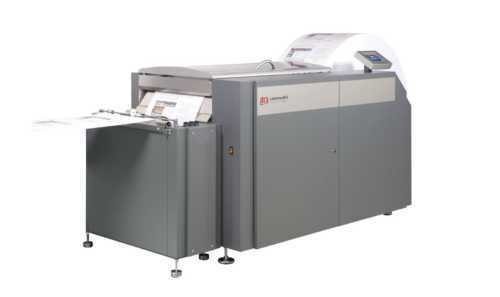 The Cutter c23 automatically maintains registration to the first printed page so no live print pages are wasted. Following the Cutter c23, sheets enter the Stacker s20 where they are precisely aligned and separated with sheets gliding smoothly onto the stack. Perfect document quality is maintained by minimizing contact with the printed surface and preventing damage to the paper’s sensitive edges. The Stacker s20 builds up to 10”-tall stacks of sheets and has an integrated buffer for non-stop deliveries. 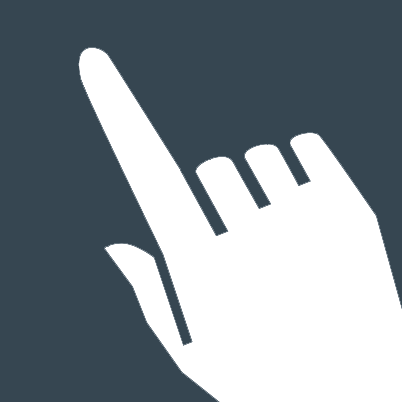 Each job can be delivered to the conveyor one at a time, individually offset within the stack or delivered when the operator-programmed stack height is reached.